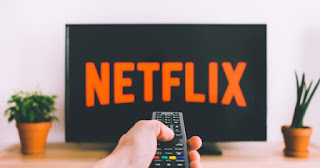 The Netflix streaming video platform works by monthly subscription models , although there could soon be a weekly one . Currently there are three rates, one that allows one screen at a time and SD quality; another with two simultaneous screens and HD quality and a third with four users connected at the same time and 4K HDR quality. The price varies depending on the modality, being 7.99 euros, 11.99 euros and 13.99 euros respectively. Netflix, like other platforms such as HBO and Amazon Prime Video, produces much of its content . The number of series and films with the seal of the company of Reed Hastings is innumerable. This year 2019 plans to publish 90 original films, something that can only be achieved through a large investment. This is why the company plans to raise the price of the subscription. 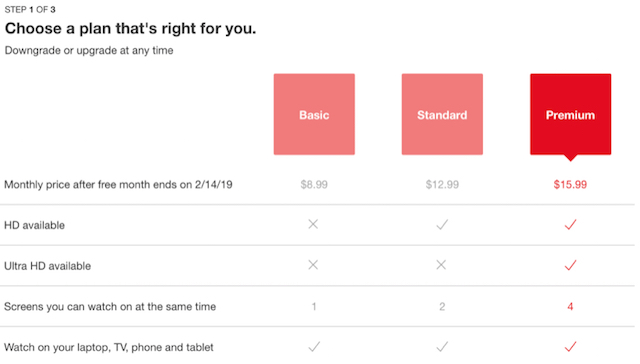 It is not the first time that Netflix raises the price of its rates. The past month of October already it did it with two of the three , concretely with the median and the superior one. However, it seems that it is not enough, and users will see a new increase. As reported by 9to5Mac , quoting CNBC , these two plans will cost from $ 10.99 to $ 12.99 and from $ 13.99 to $ 15.99 in the United States . That is, the average plan increases by 18% while the superior plan increases by 14%. To this it is added that Netflix no longer allows to pay the subscription through the iPhone and iPad through iTunes . The reason is that Apple is a commission of 30%, so their earnings were lower than those of users who entered their banking information through the website. In its struggle to offer content, the service has also contracted many debts and of great value that it will try to pay with this new price increase. Most likely, the new rates also reach Spain and other countries, although there is still no news.